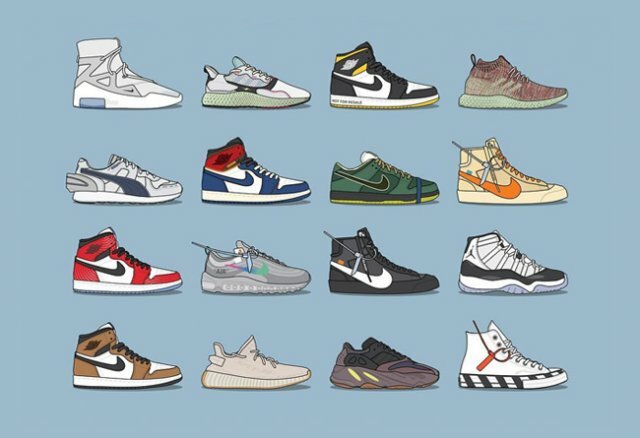 At the end of 2018, the best selling sneakers list was released! 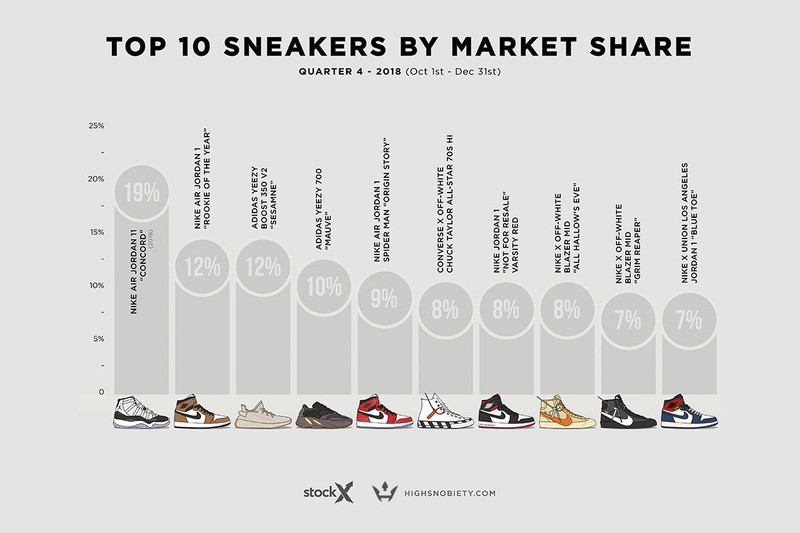 In addition to the "most expensive" list of shoes we reported yesterday, Highsnobiety x StockX also announced the "best selling" sneaker list for the last quarter of 2018. 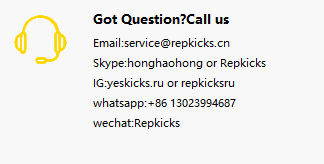 In the list of 10 pairs of "sales kings", a total of 4 pairs of Air Jordan 1, 2 pairs of Yeezy, OFF-WHITE joint names occupy 3 seats. At the top of the list, it was undoubtedly firmly grasped by Air Jordan 11 “Concord”, with a 19% share, far surpassing the follow-up shoes. This result should be expected. 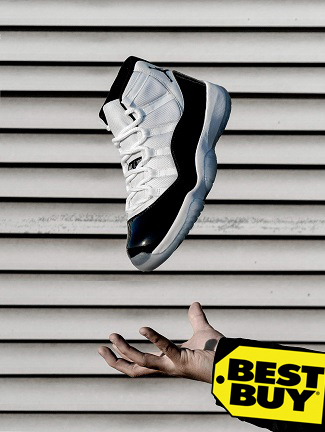 It is the most popular Air Jordan 11 color matching, and it is also MJ's favorite. At the end of 2018, it will push the sneakers of the year to the climax. << It’s time to come to the couple’s shoes!